Today, the American Saddlebred personifies the ultimate show horse. Proud, upright carriage with neck arched and ears forward, the American Saddlebred dominates the saddle seat disciplines with its elegant and powerful high-stepping action. In addition to the three typical gaits – walk, trot, and canter – the five-gaited American Saddlebred is known for its unique, distinctive, and exceptionally smooth-riding gaits known as the slow gait (a highly-collected movement executed very slowly and in which each of the four feet strike the ground separately) and the rack (in which footfalls are similar to the slow gait, but the movement is performed at greater speed, with more animation and brilliance, and with little collection). In addition to its animated style and brilliance in the show ring, the American Saddlebred’s willing attitude, big heart and bravery make it an equally suitable candidate for other disciplines as well, including dressage, combined driving, and jumping. American Saddlebreds typically stand between 15.1 and 16.3 hands in height and, true to their showman style, can be of any color ranging from black, bay, grey, and chestnut to palomino and pinto. A thrilling show horse, a true and loyal companion and an incredible athlete, the American Saddlebred is a horse for everyone. 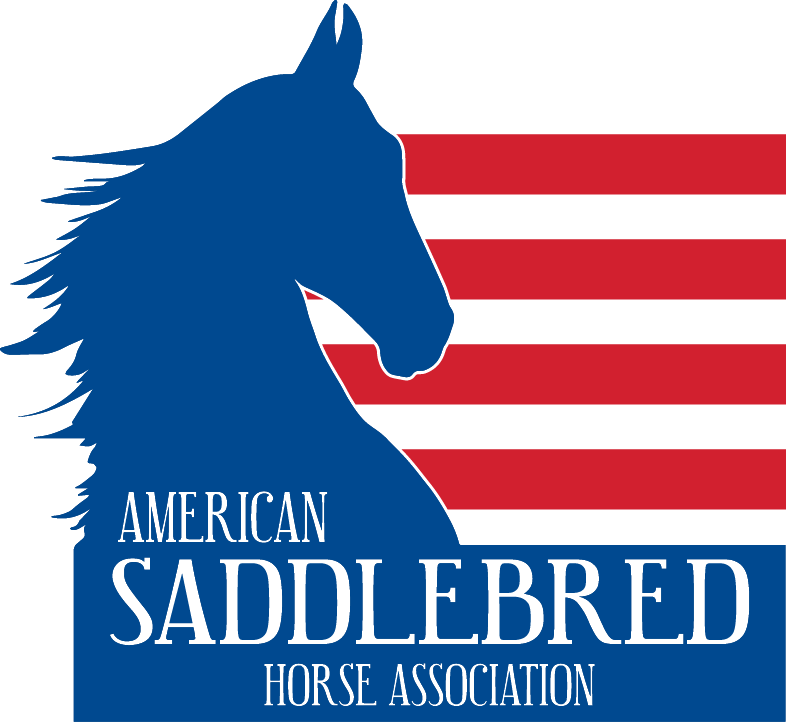 The mission of the American Saddlebred Horse Association is to promote, improve and protect the grace, intelligence and versatility of the American Saddlebred, and to provide programs and services supporting our members, while fostering public awareness of the breed. USEF has added an additional show called Competition Lite. This new structure was created to provide another avenue for competitions to be licensed with US Equestrian while experiencing a modified application of some of the rules. If you have any further questions please feel free to contact Cailin Bridges at [email protected] 859-225-6939. Explanation of the Majority Opinion System (MOS).